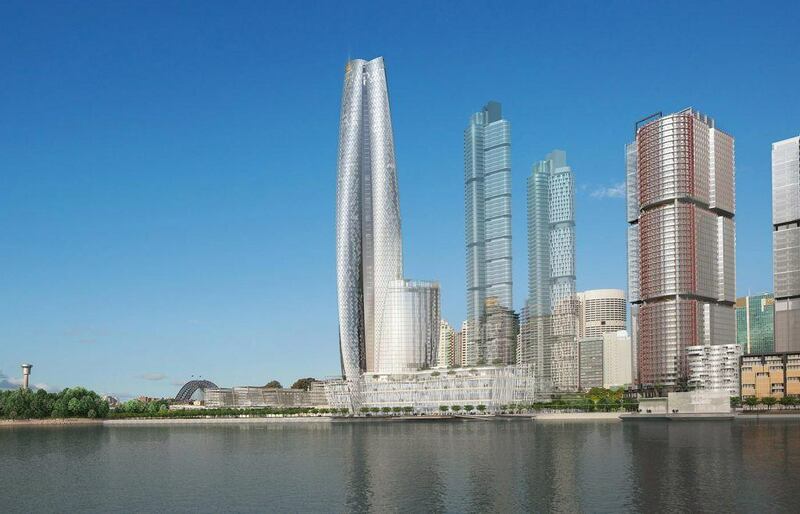 James Packer’s Crown Resorts has received approval to transform the skyline of Sydney, Australia, with the creation of a skyscraping $1.1 billion casino resort. 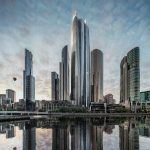 The 72-story Crown Sydney Hotel Resort project has cleared the final hurdle, signed off on Monday by the New South Wales Planning Assessment Commission, and now awaits the formality of a green light from the state government for construction to start. 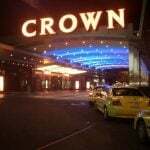 Crown was also awarded a 99-year gambling license. The casino resort complex, which will be Sydney’s second, after Star Casino, will tower above Barangaroo on the northwestern edge of Sydney’s central business district and will aim to attract high-rolling gamblers from Asia. Crown Resorts recently announced it would sell $800 million of its shares in Macau-based Melco-Crown, reducing its stake from 34 percent to 27 percent, reigning in its expansion in Asia in order to concentrate on projects closer to home. 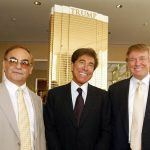 Including the Sydney casino, Crown has expensive new developments earmarked for Melbourne and Perth and, as Macau’s fortunes tumble, they evidently decided that it’s safer to lure Asian high-rollers to Australia. The Crown Sydney will boast a 300-room hotel with apartments, restaurants, bars, shops, conference facilities and VIP gaming rooms. 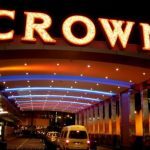 Crown has said that it will create more than 1,000 jobs. “For too long Sydney has suffered from a lack of luxury tourism accommodation and Crown Sydney will help turn that around,” chairman Robert Rankin said in an official statement. Critics of the exemption believe that the area around Star has consequently become a breeding ground for violent assaults. Recent figures compiled by the NSW Bureau of Crime Statistics showed that non-domestic violent assaults had increased in the area to an average of 13 per month. Thirty percent of these assaults occurred while the offender was being evicted from Star, or just after. Seventy-three percent were alcohol related, while 71 percent of victims were casino customers.